I just finished designing this today. 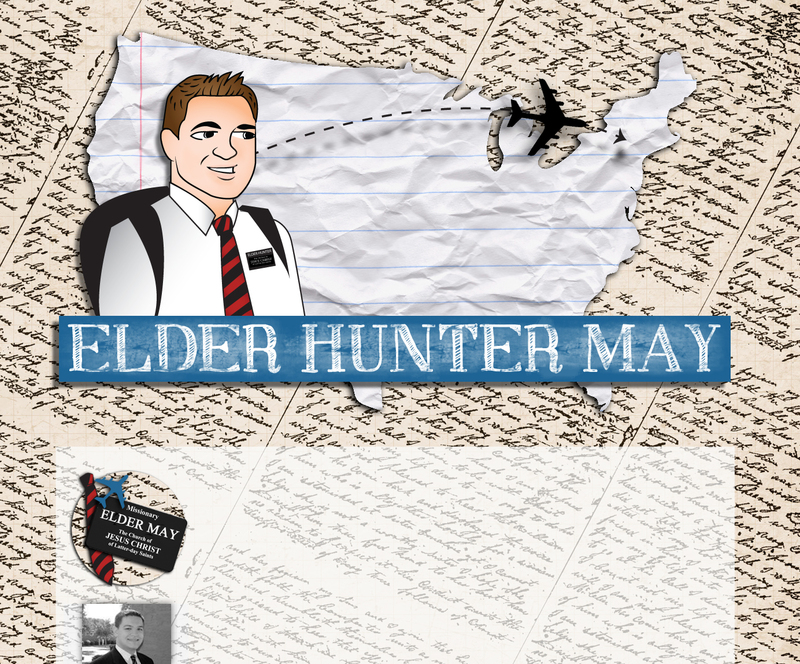 This is my first LDS Missionary themed blog design and I was thrilled to do it. My brother just got back home from serving two years in Tacoma WA and so this was a little near and dear to my heart. Also, a little something special about this design is that the background paper that looks like handwriting is actually Joseph Smiths handwriting from his actual journals. If you would like for me to design a blog or website for you that is fully custom where you can control as much or as little of the design process as you want, and create custom art and imagery you can check out some of the design packages I have available here, and feel free to contact me if you have any questions at everydaymomideas at hotmail dot com.